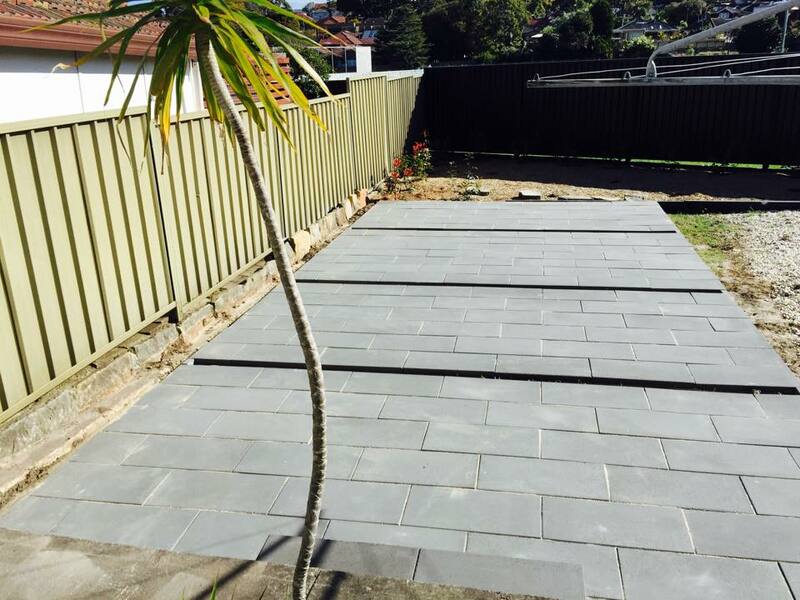 ​Elite Paving & Landscaping specialise in paving & retaining walls as well as covering all aspects of landscaping. We sevice the Sydney Northern suburbs to Newcastle region. 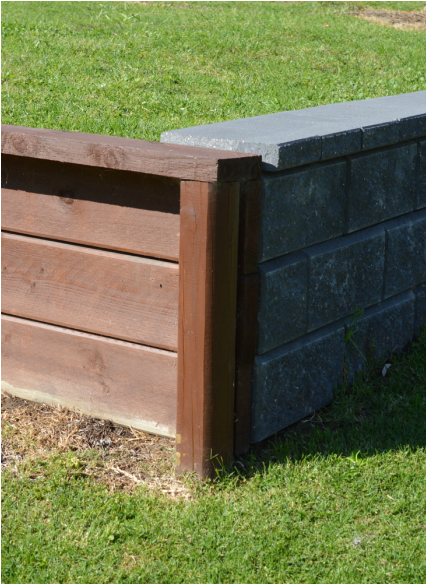 Elite Paving & Landscaping specialise in paving & retaining walls as well as covering all aspect of landscaping. 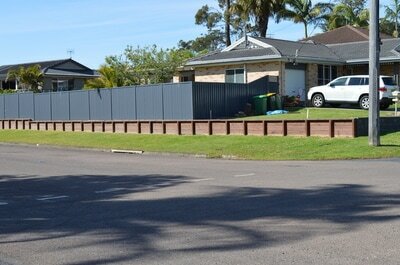 turfing, planting and mulching to structural landscaping such as paving, concreting and retaining walls. 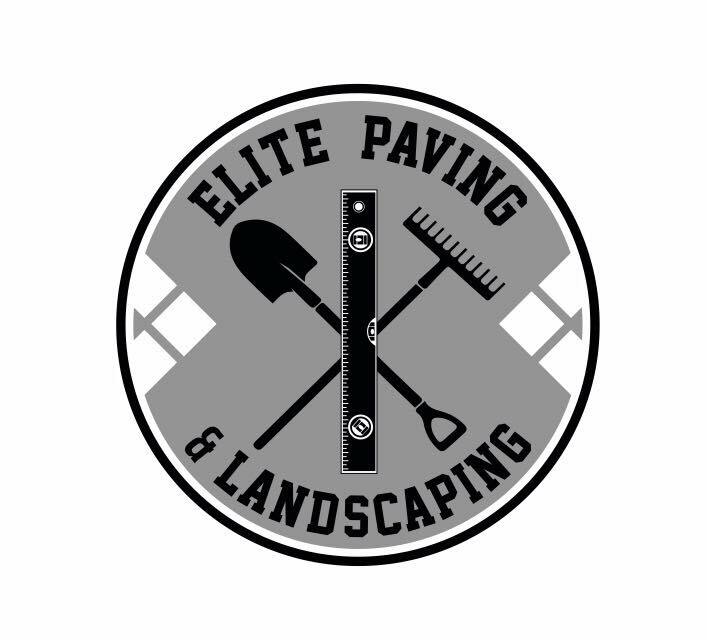 Experience the quality service and attention to detail that Elite Paving & Landscaping has to offer. 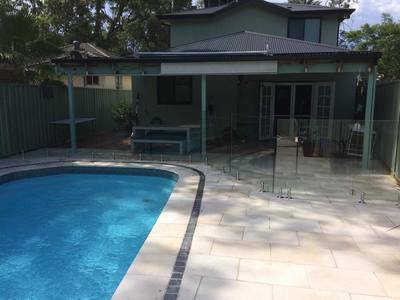 We're located in the heart of the central coast.